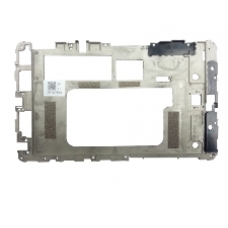 This is a replacement part for the Nexus 7 center frame. It is the frame that the other parts fit into. * Original Asus Google Nexus 7 Part.